Get A Free Cotton Tote From MaxPack! MaxPack, the premier choice for stock and custom packaging, is giving away free product samples today! Their cotton totes are wonderful for reusability and durability. Easy to care for and long lasting. They come in any size and any color. Also, available in Hemp. 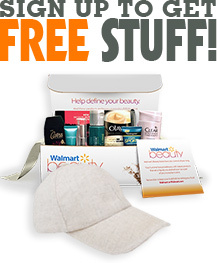 Take a look and select your freebie! From custom printed eurototes, kraft paper shoppers, reusable totes and cost efficient plastic bags, MaxPack can provide packaging solutions to fit your specific needs. Claim your cotton tote today!